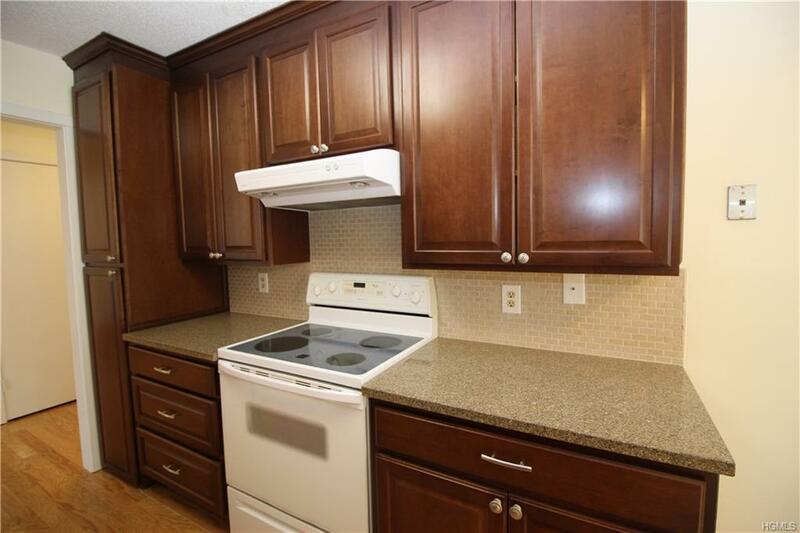 One Level End unit condo 3 bedroom 2 bath Jefferson model for sale in Heritage Hills. No steps inside or outside to carport which is close by. 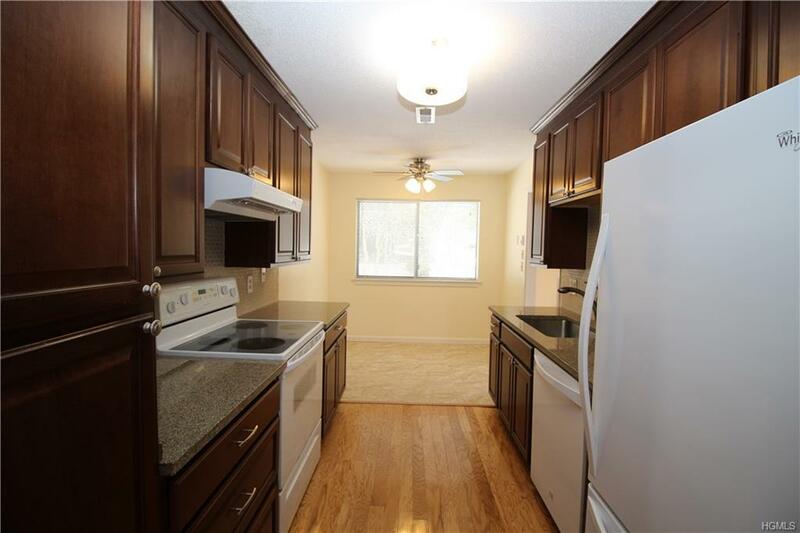 Hardwood Floors and Newer Carpeting in all bedrooms. 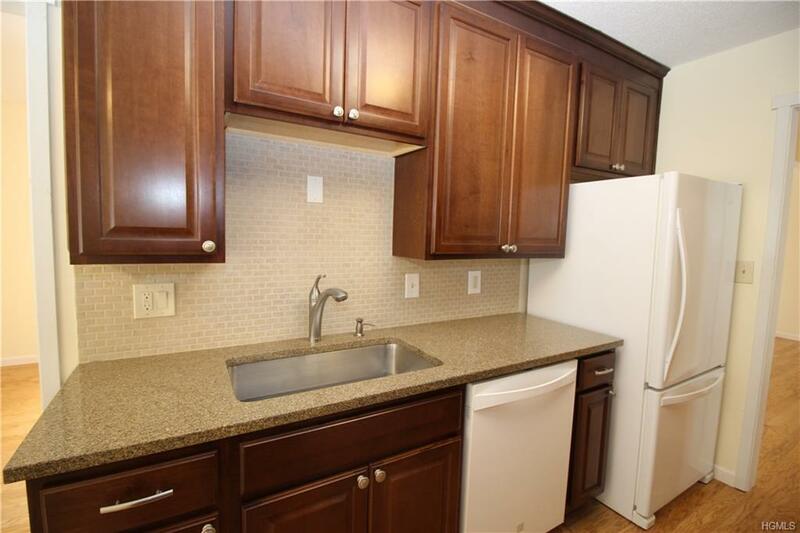 Updated kitchen with granite and eat in area. Updated hall bath. Washer, dryer, dishwasher and fridge 2 years old. New hot water heater. Large master bedroom with full bath and plenty of closets. Great location with beautiful sunset views from a large private deck. Enjoy all the amenities Heritage Hills has to offer. Tennis, Gym, Clubhouse, Golf, free shuttle to train and many more activities to join. Call for an appointment now. 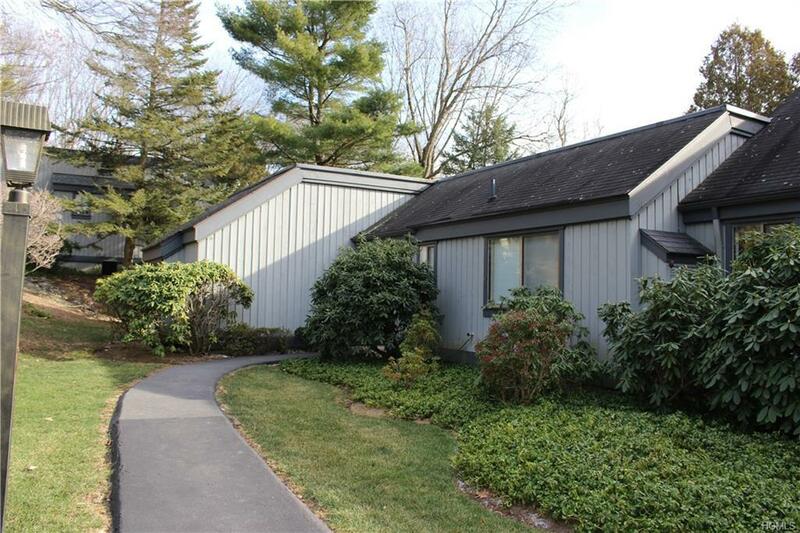 Listing courtesy of Teresa Chang of Houlihan Lawrence Inc..